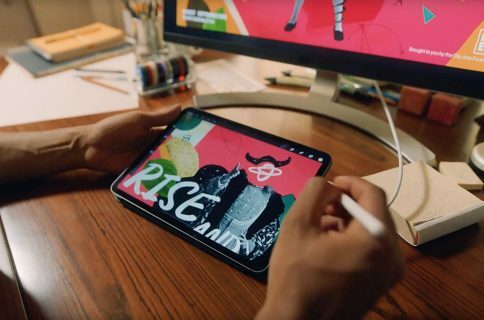 Popular accessory-maker Satechi this morning unveiled a new Type-C Mobile Pro Hub for the refreshed iPad Pro. 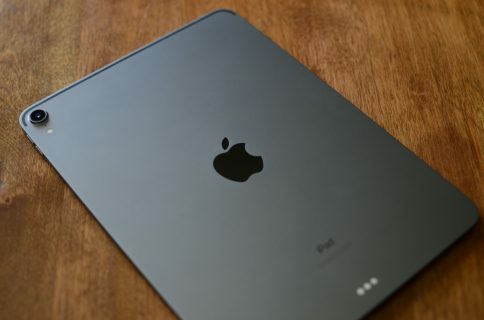 Its aluminum design matches well with Apple’s latest tablet and it features both a 4K HDMI port for video output, and a USB-C PD 3.0 port so you can keep your iPad charging. 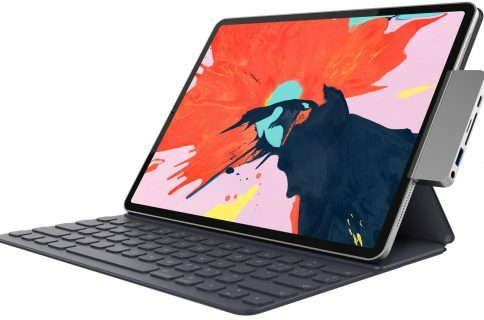 The Hub also includes a 3.5mm headphone jack and a USB-A 3.0 port for fast data transfer or connecting a USB accessory like a keyboard. 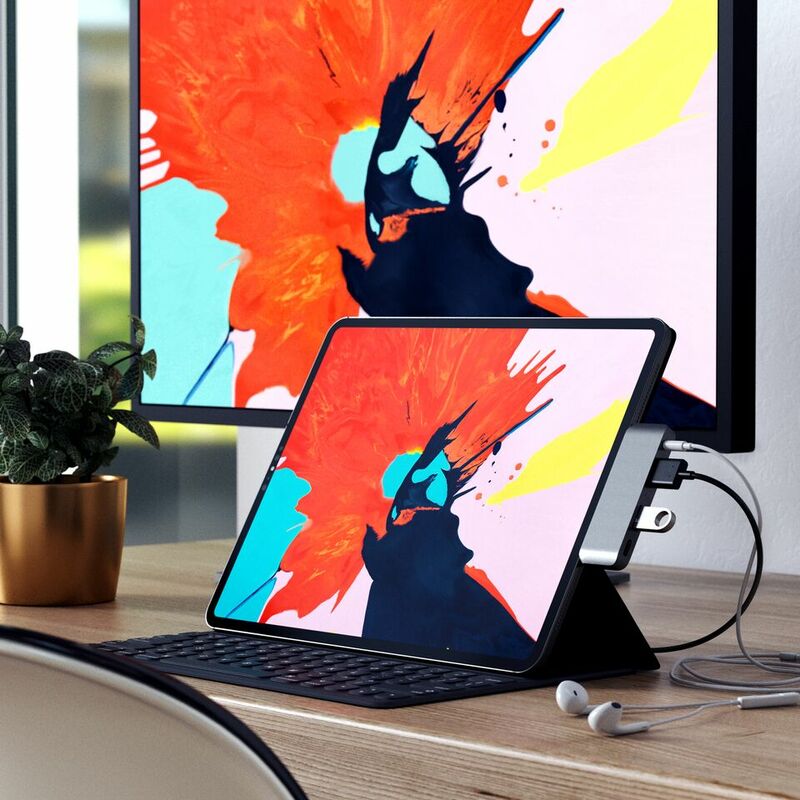 Satechi says unlike other options on the market, its adapter only includes ports that are fully-compatible with the new iPad Pro to avoid overheating issues. 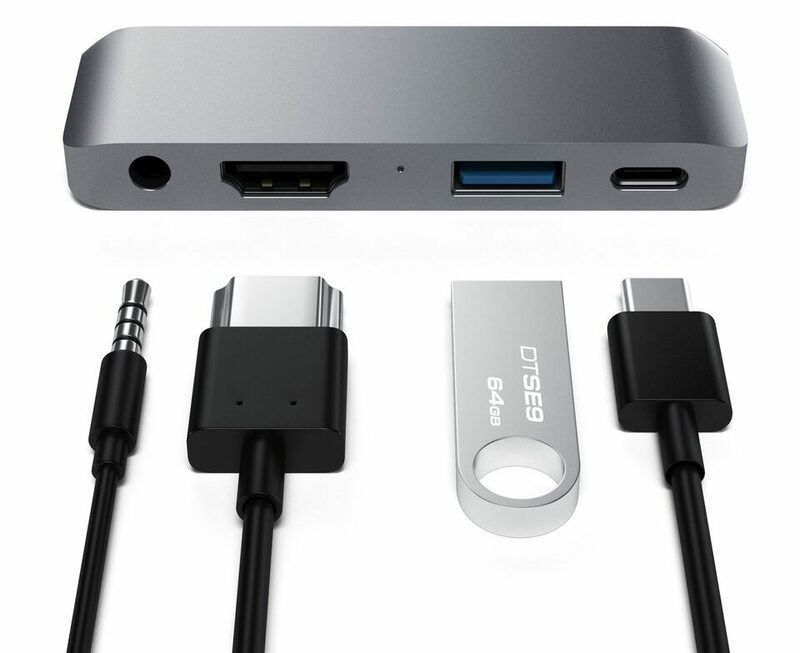 The Aluminum Type-C Mobile Pro Hub is available now for pre-order at the discounted price of $44.99. It comes in both silver and space gray to perfectly compliment your device. Satechi says the adapter will start shipping in mid-December, and be available at the full retail price of $59.99.